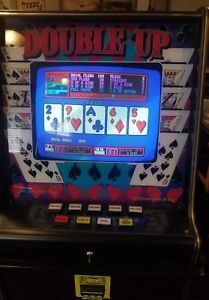 Home » Blog » How to buy pokies machines in Australia? If you are interested in buying pokies machines in Australia first you need to think whether you want for your personal use or for commercial use. 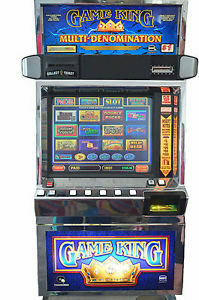 Personal use pokies machines are those machines which are only kept for fun and amusement. Commercial use pokies machines means you can place these pokies on your casino, club, pub or any such place to generate income. Also you need to decide whether you wish to buy an old pokies machines or a new one. 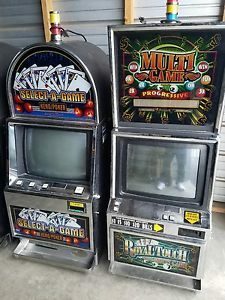 Old pokies machines can be bought online at many sites that have pokies for sale like eBay, gumtree or any other site. 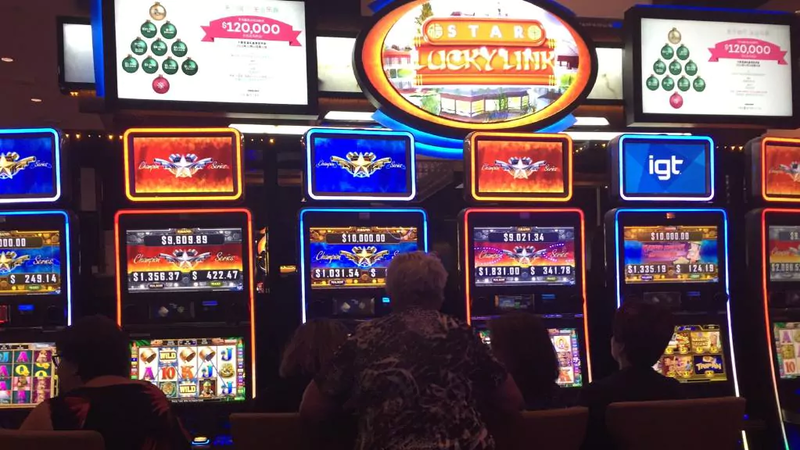 New pokies machines can be bought online as well as at physical gaming centres or developers that make these games like IGT, Microgaming, Playtech, NetEnt and various other gaming providers. But before you think of buying any kind of pokies machines whether for real money or for fun you need to know certain things. Connect the gaming machine to the Centralised Monitoring System (CMS). 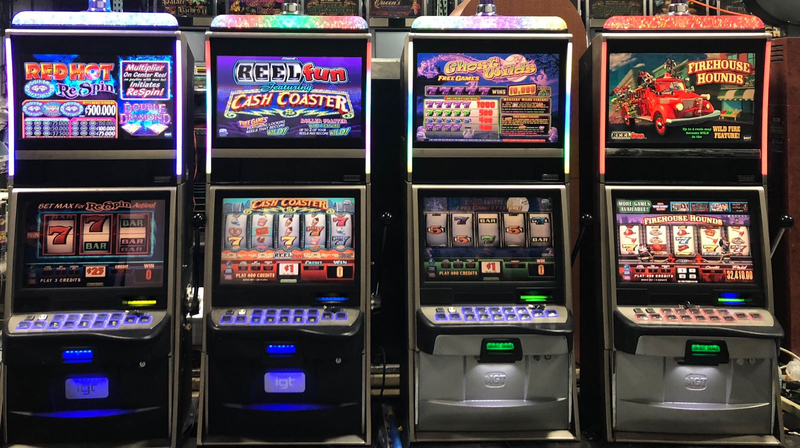 If you wish to use a gaming machine for personal use then you can contact: Gaming Systems, Liquor & Gaming NSW, GPO Box 7060 Sydney NSW 2001, Phone: 1300 024 720 or email: gamingapplications@justice.nsw.gov.au. to get the permission or license to run the pokies for amusement or fun. How to make payment to buy the pokies machines? If you are not making payment in full within 90 days (or less) you may only purchase, rent or lease gaming machines under a financial agreement previously approved by the Authority. authorising 1 device and attaching it to a progressive jackpot controller counts as 2 changes. Fees are direct debited from the account nominated for payment of your gaming machine tax a month after approv​al. Please remember that only authorised gaming machines may be installed at the premises and all authorised gaming machines must be connected to the CMS. But what if you want to get rid or dispose your pokies machines and no longer wish to use it for personal or commercial use. Liked when you had wish to install a new gaming machine, or wanted to change your existing gaming machine you had to undergo the authroisation from Liquor and Gaming deparment; similarly to dispose of a gaming machine in your venue, you must apply for authorisation to keep or dispose of that machine. Also you need to fill an online application through Maxgaming’s Quickchangesystem, or a Paper Based (PBS) application form with Gaming Systems. Progressive Gaming System Application form for progressive jackpot systems and gaming device connected to them. Note that Multi Terminal Gaming Machines can only be authorised though Maxgaming’s Quickchange system. The licensed gaming machine dealer, seller or technician supplying the machine must also complete and sign their section of the form. Wanna know as how to operate a gaming machine for commercial use read our next post. Next: How to operate a pokies gaming machine in Australia for commercial use?